Are you looking for healthy vegetables that you can eat regularly to help you strong and healthy? Well you are in the right spot because this article will give you specific foods that you have to eat for optimum health. You only have to remember two colors of vegetables, which are green and yellow. A lot of vegetables in these colors contain vitamins and minerals. Here are eight green and yellow vegetables that are packed with nutrients. One of the best green, leafy vegetable is turnip greens. This is a favorite ingredient for southern salad recipes. But still a good ingredient to use for other dishes. 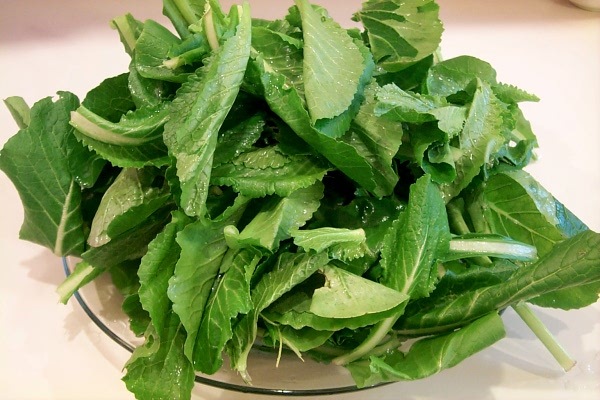 When you cook this green leafy vegetable, it should be for a few minutes only. Make sure the vegetables are tender. What is interesting about turnips, including their leaves, are the fact that they have low calories, but rich in vitamins, which include vitamin A, vitamin C, and vitamin K, as well as calcium, which is basically good for your bones. 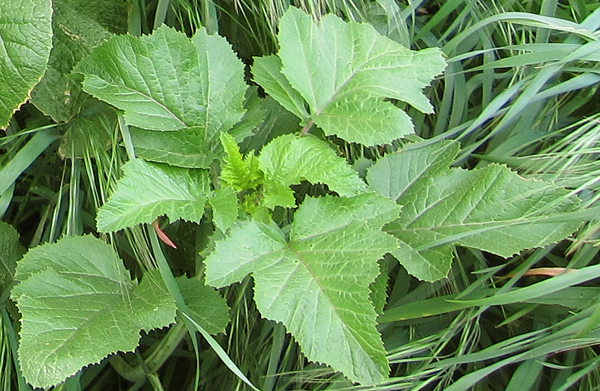 Mustard greens have the same nutrients as turnip greens. This is another green, leafy vegetable but with peppery taste and mustardy smell once it is cooked. You can lessen its spiciness with some freshly squeezed lemon juice. Vinegar is also a good ingredient to mix with this vegetable while cooking it. 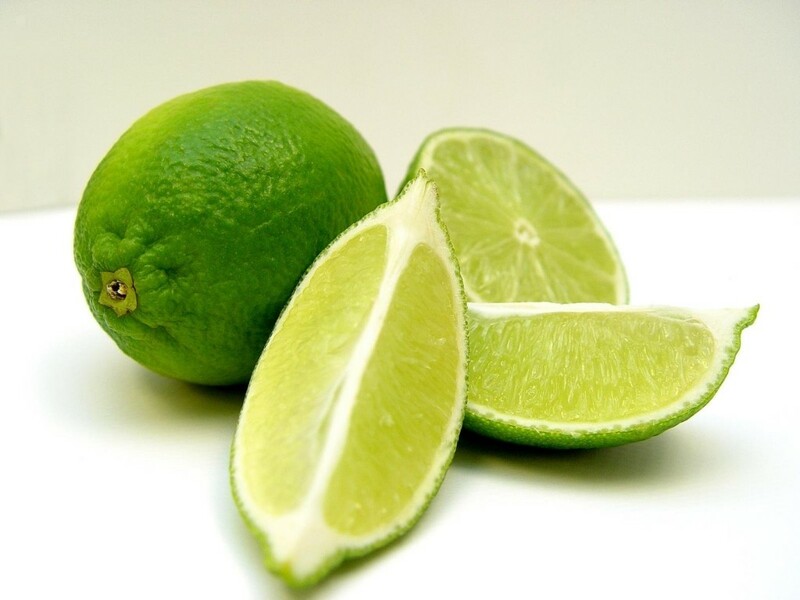 You have to lessen the amount of eating this green as it contains high calories. Among the top foods due to its long list of nutrients is broccoli. This vegetable is cruciferous type, which carries 25 calories per serving. Yet, it is packed with lots of vitamins, including vitamin A, vitamin C, folic acid or folate, and potassium. Remember how important folic acid is to every pregnant woman. 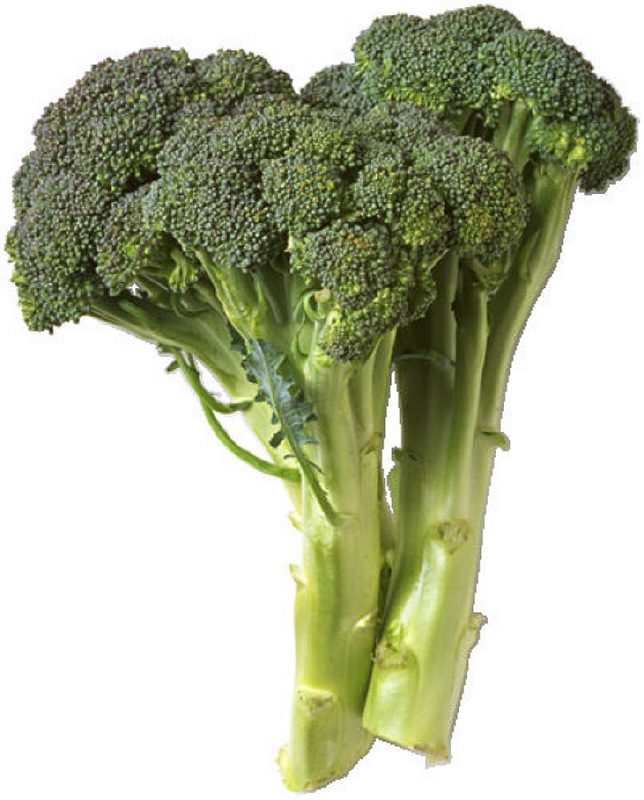 If you are carrying a baby in your womb, better double your intake of broccoli to have folic acid that will eventually transfer to your unborn child. Generally, this vegetable is best eaten as raw, though you can steam it for a very quick minute or two. Another common leafy vegetable that is nutritious is cabbage. This is a cancer fighting food, is rich in vitamin C, and carries 15 calories. This vegetable can be stir fried, eaten raw and added to green salad, or chopped into small pieces for soups. The bright color of a yellow corn is something that makes you drool. It will want you to roast it immediately and have a lunch with burger or salmon. 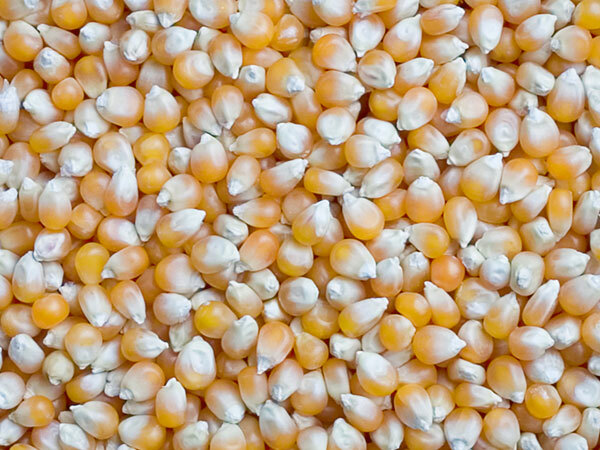 A yellow corn is usually much sweeter than white corn, and that’s why most people prefer the former. Other than that, this crop food features vitamins and minerals. These include magnesium, phosphorous, calcium, iron, vitamin A, vitamin B6, vitamin E, and vitamin K.
Whether boiled, mashed or fried, potatoes are a favorite by both adults and children, too. While some believe they contain less nutrients, potatoes hold vitamins and minerals, namely, vitamin C, vitamin B1, vitamin B6, folic acid, copper, potassium, magnesium, and zinc. Those are the reasons why this vegetable should be eaten more often. Pumpkins and squashes are mistakenly thought as vegetables, but they are scientifically categorized as fruits. Either green or yellow, pumpkins are rich in vitamins and minerals, especially lutein. Lutein is important to the eyes, which can help provide better vision. Moreover, pumpkin is a good and delicious ingredient to a variety of foods, like soups and pies. Lemon is also a common and favorite ingredient used in many dishes. Although fruit, lemons are sometimes considered as vegetables, because you can mix the juice with numerous kinds of vegetable foods. For its nutritional value, a lemon can contribute in helping the body system works and remains strong. Most of the minerals that lemon has are magnesium, potassium, phosphorous, calcium, zinc, and iron. It is also rich in vitamins B1, B2, B3, B5, B6 and B9. Not to mention how lemon is rich in vitamin C, which makes it a part of the family of citrus fruits. These are only some of the green and yellow vegetables (also fruits) that you can buy, serve and eat on a regularly basis. They contain nutrients that are very much helpful to the improvement of your body. Hence, eating them everyday can help you become stronger and healthier.